How many times has it happened when you’re driving down the road, or coming out to your car in a mall parking lot, or see a car on TV or a movie and boom, you remember that you had a car, your first, just like that. Not your second or third but your FIRST. 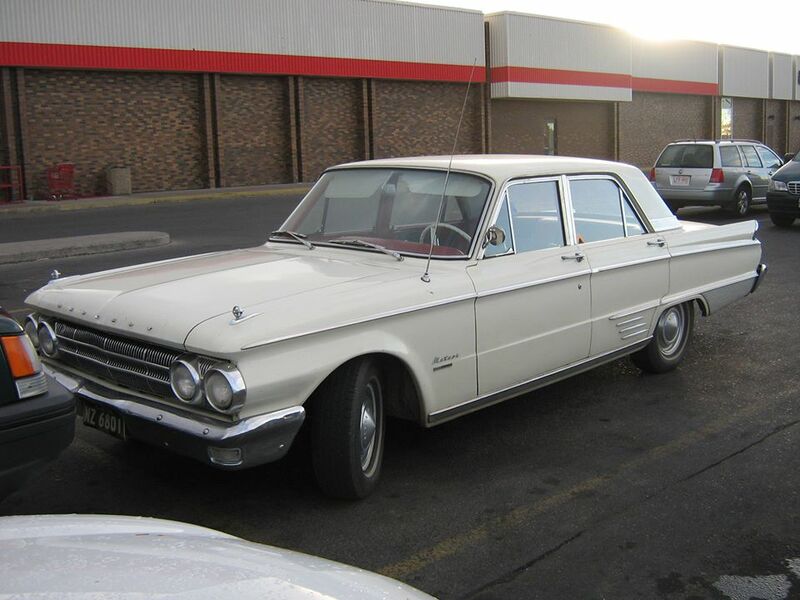 We all have a story and I have a good friend of mine, John Wingate, who Facebooked me an image of his first car, a 1962 Mercury Meteor like this one which he saw the other day. John said he purchased it when he was in 10th grade for $400 and until he received his license, he drove it in the driveway for a week or so. So what’s your story? Come on, nobody’s going to bust your chops here. I owned a bunch of AMC’s so I’ve already taken care of that. Well since I came up with the idea, I’ll start. 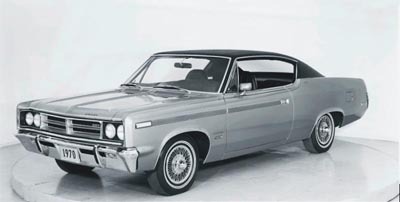 My first car was a 1970 Rebel. I cashed in a bunch of savings bonds and went with my dad to get it at Jack Doyle Motors near Germantown, WI. If course that was not my first choice, what I really wanted was a ’73 Javelin but didn’t have the cash so I got the Rebel. It was a metallic brown, auto trans and 360 V8. It did move out. Had a huge front and back seat too. It was my baby and when a friend of mine told me somebody hit it and took off in a parking lot, I was hot. I found out who the kid was who had run home so I rang the front door bell. Kid said he was going to come back the next day and fess up. Ya sure. His parents were not real happy and paid for the repairs. Well eventually I started (mostly dad) put money into to keep in running and traded it in for a ’73 Gremlin. Remember dad worked at AMC plus I thought it was a cool looking car at the time. At the time I said. 59 horses, wow, bet you beat say…..nothing off the line:) Thanks for stopping by.